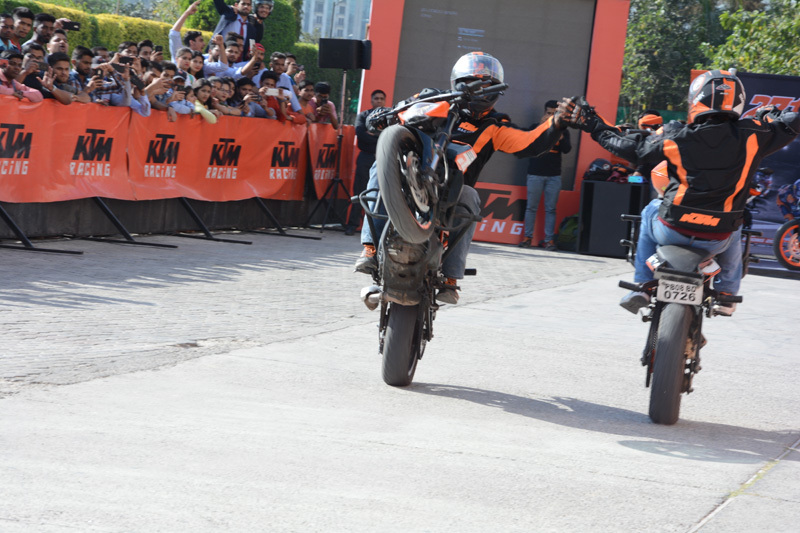 MBA department GL Bajaj organized stunt battle event of KTM bikes in our campus on 10th March 2018. 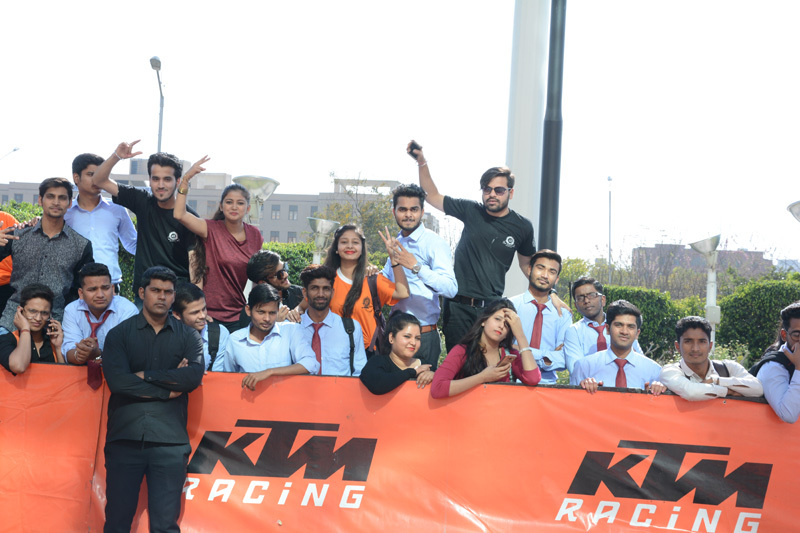 KTM bikes were one of the sponsors of our Management Fest Achievers Kaleidoscope of Talent 2018. 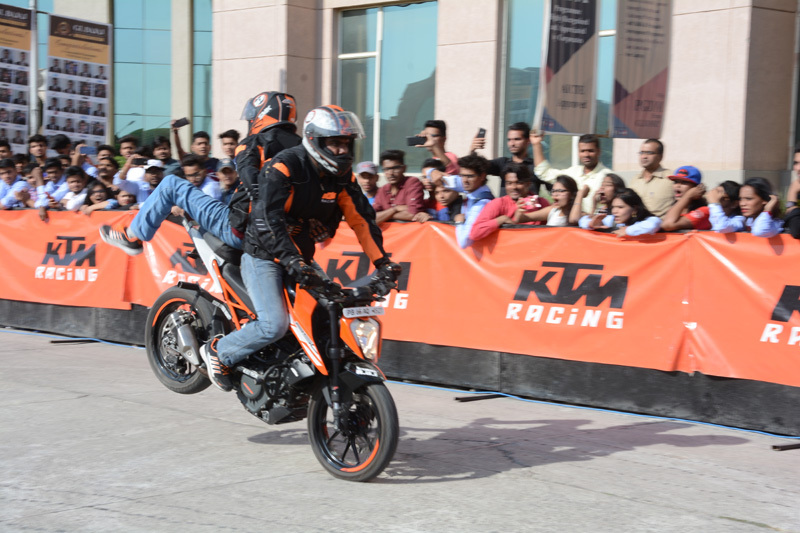 In order to encourage and enhance the enjoyment and experience of our students KTM bikes performed a Stunt show where highly trained professionals performed breath-taking stunts with the super-fast yet super safe KTM bikes. It was a lot of effort, power, passion , attitude and comprehensive safety and security measures were adopted to make this event a huge success. A huge crowd turned up and enjoyed the event with great zeal and euphoria.